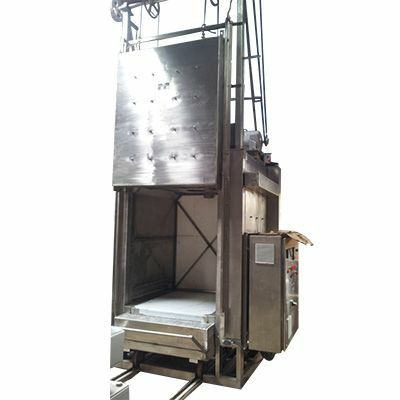 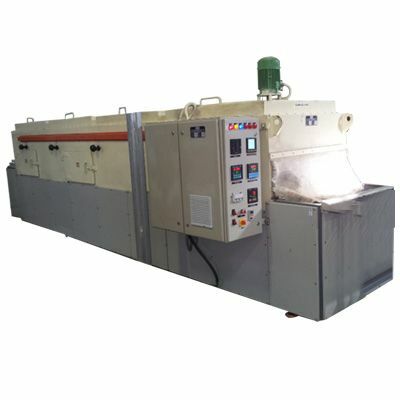 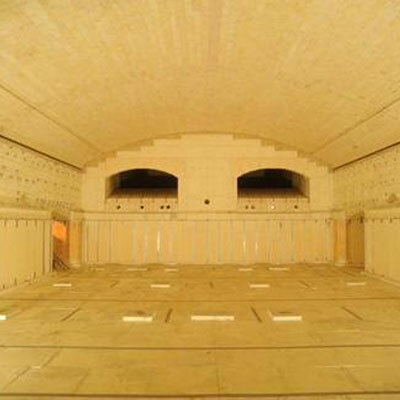 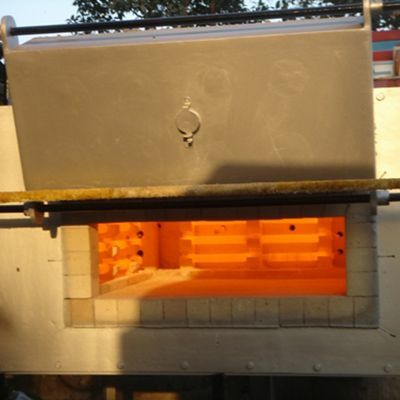 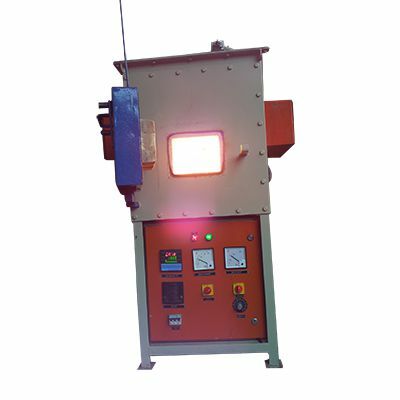 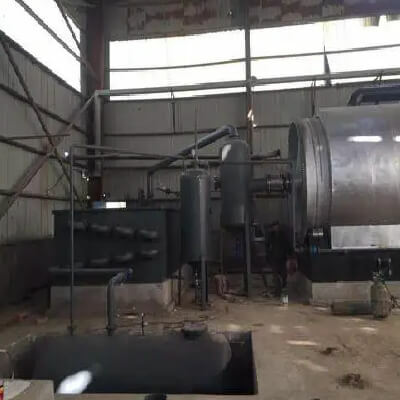 Having an industrial furnace is important for the processes where attaining a high processing temperature as compared to open air-system is necessary. 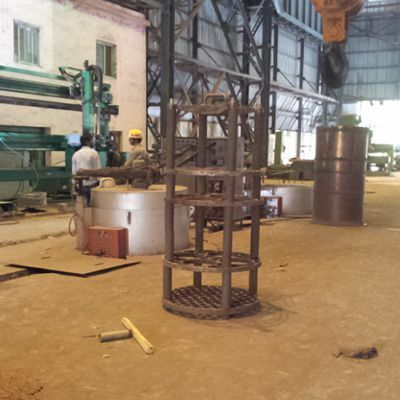 At Meta Therm Furnace Pvt. 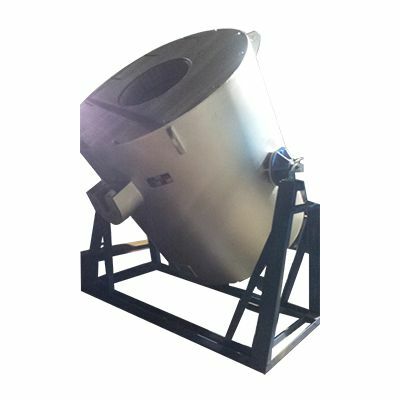 Ltd, we have a dedicated and experienced team to enable the manufacturing process under strict supervision. 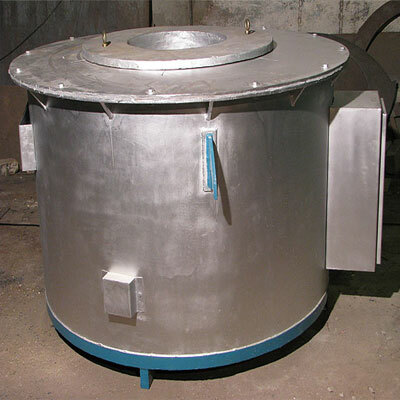 Our clients recognized our name as one of the trusted Industrial Furnaces Manufacturers in Mumbai. 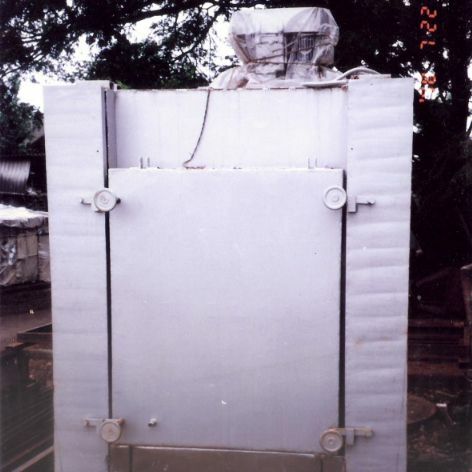 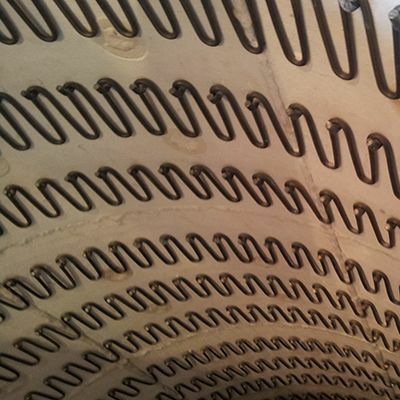 The body of Industrial Furnaces is quite rigid and has the ability to work even in challenging conditions. 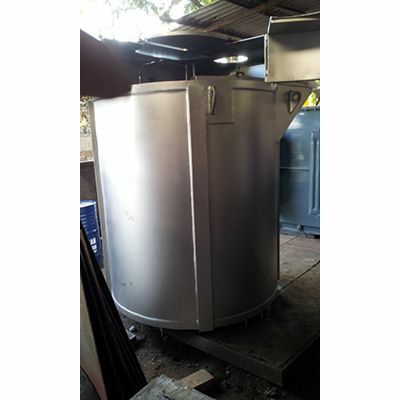 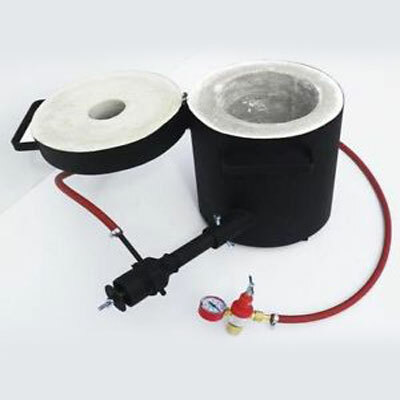 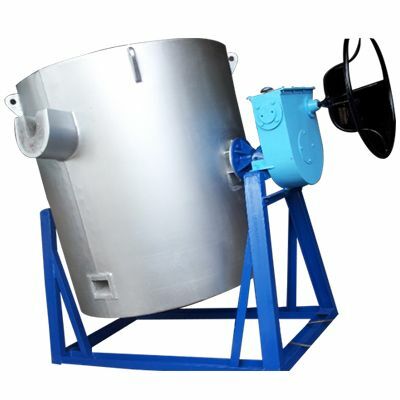 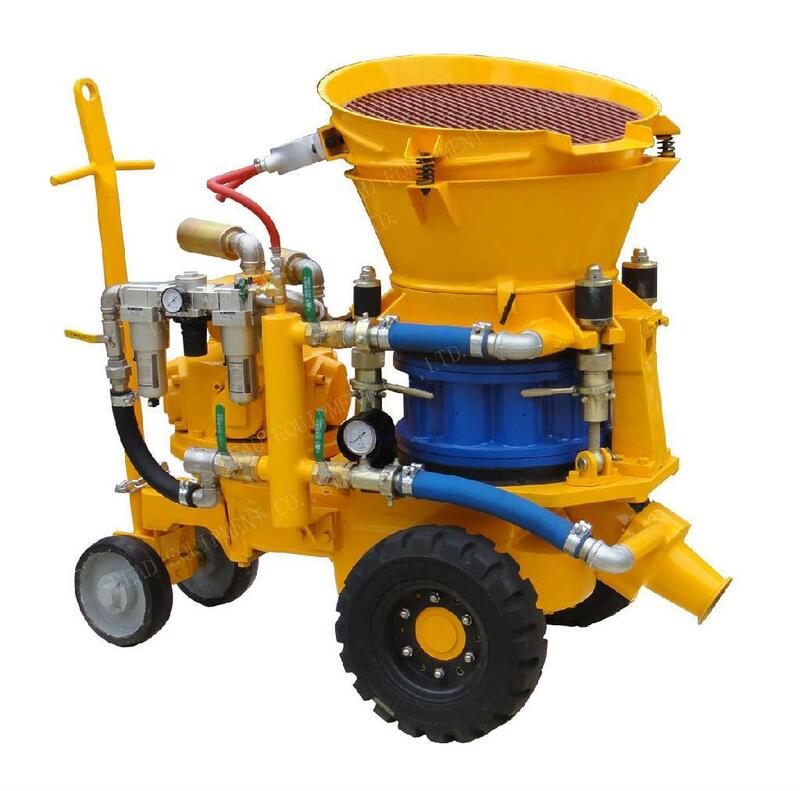 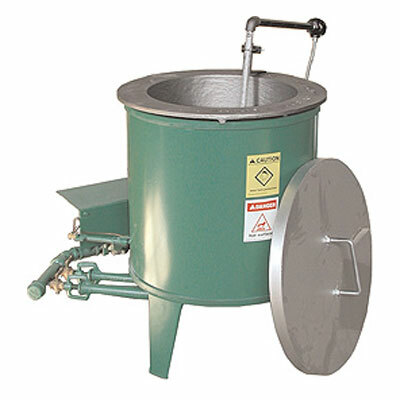 Best to be used for melting metal so that the desired shape can be given to them afterwards. 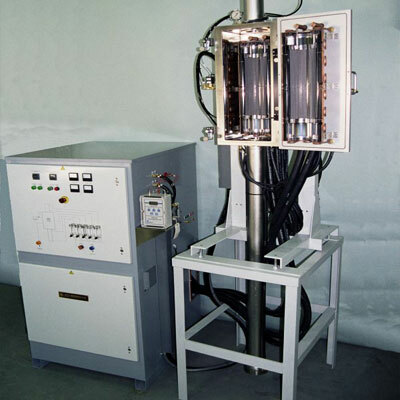 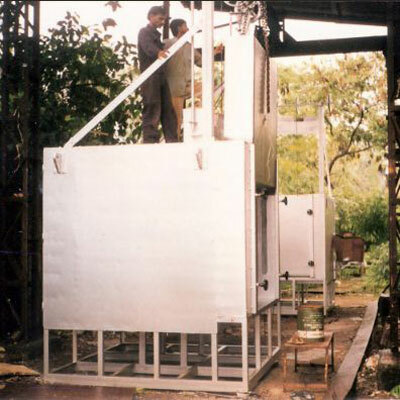 Their temperature can be controlled and changed as per the need of the process. 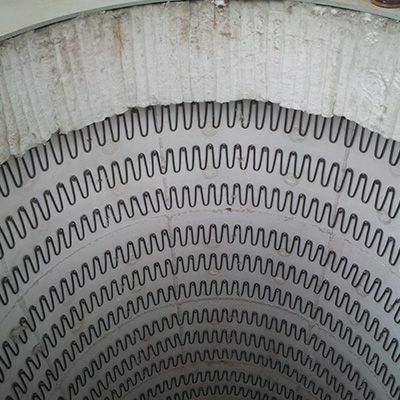 Not only one, but several different types of Industrial Furnaces are designed to meet the needs of diverse patrons. 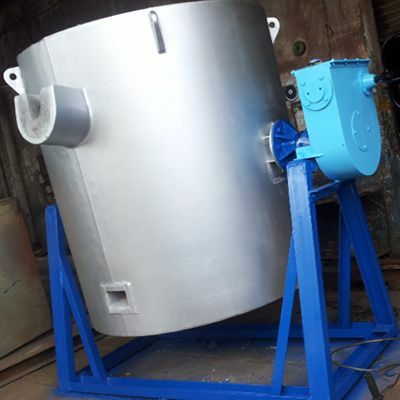 To place your order, or to have any enquiry regarding the design and price, feel free to speak with our executives. 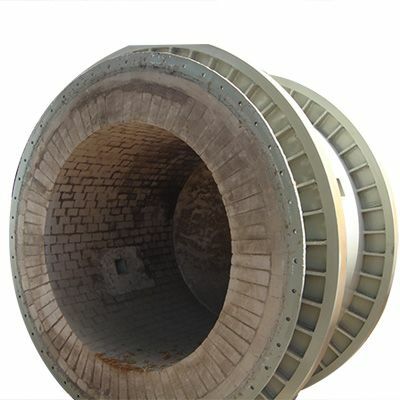 We are one of the preeminent Industrial Furnace Exporters and Suppliers in India. 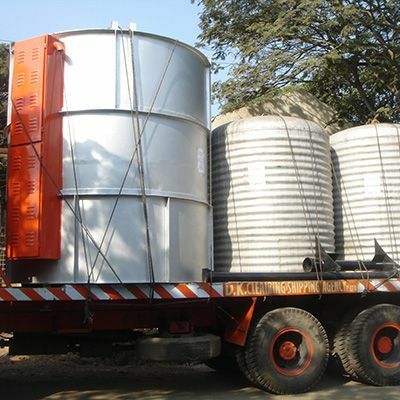 Our products will deliver you exceptional results as expected.